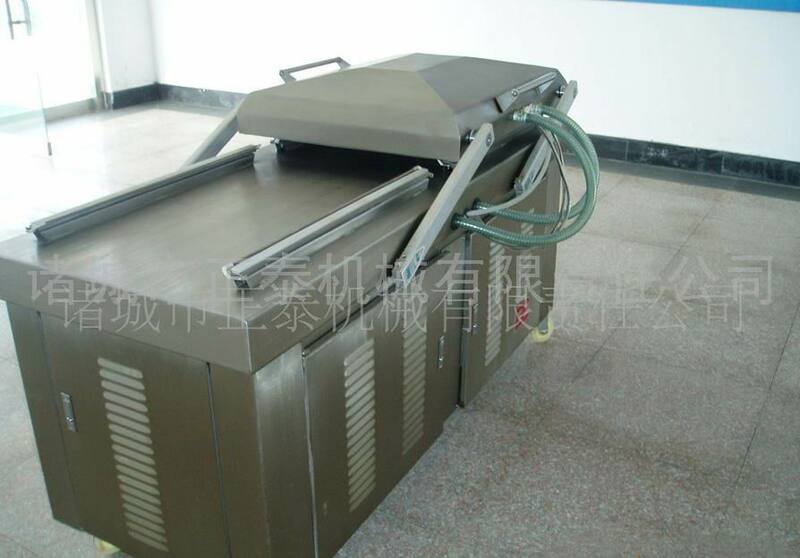 Deli Food Sauce Hairtail Semi-automatic Vacuum Packing Machine is used in packaging of all kinds of food,textiles,hardward,medical products and electronic products, wig, sandwich biscuit, blueberry biscuit, cream biscuit, etc. It prevents products from mildew and moisture,as well as oxidization and corrosion,keeping quality and freshness over a prolonged storage time. it has passed national patent, the number 03271462.9. 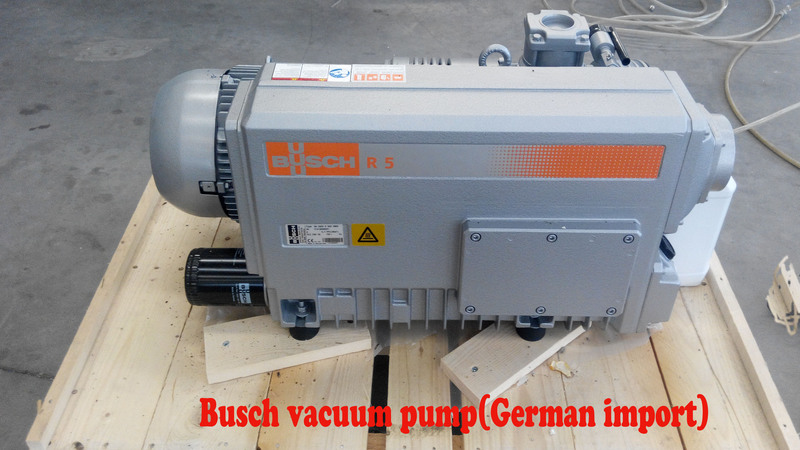 1.Three suction vacuum pump 020. 2. 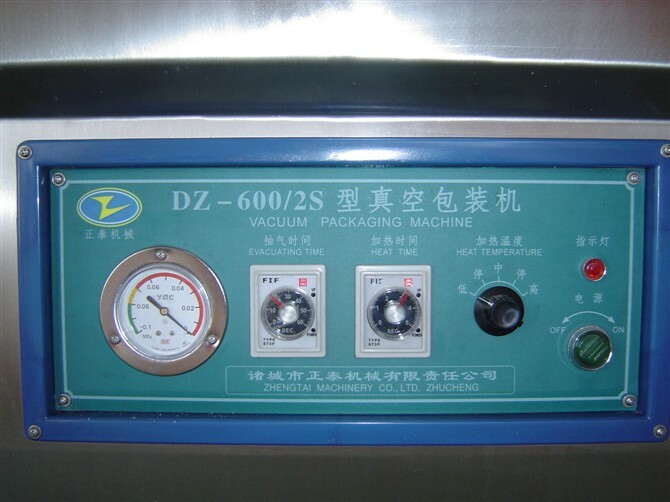 The packaging machine circuit protection switch is monolithic,large diameter valve. 2. Xier has passed the ISO9002, ISO9001:2008 quality system authentication and 3C authentication, has the self-management import and export right. 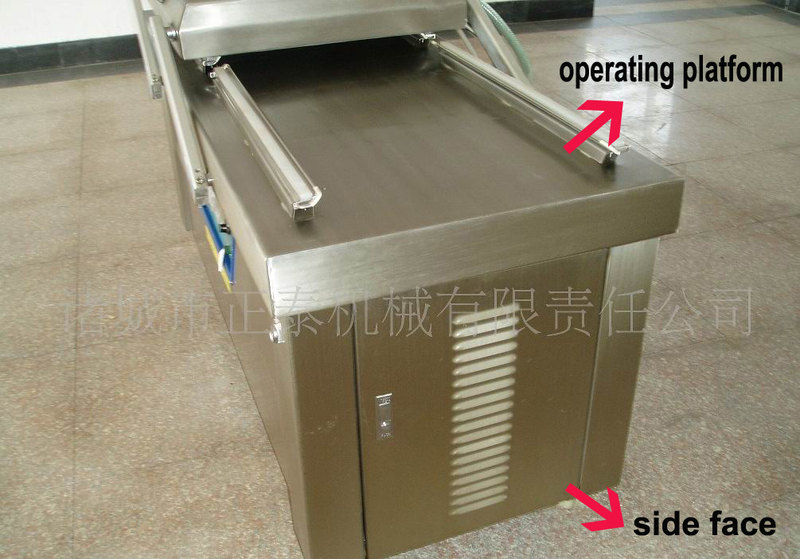 Looking for ideal Wig Thermoforming Sealer Manufacturer & supplier ? We have a wide selection at great prices to help you get creative. 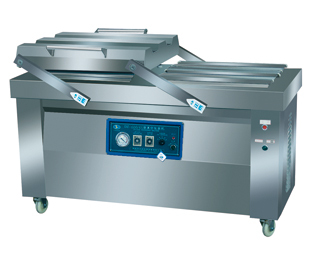 All the Cream Biscuit Packer Machine are quality guaranteed. 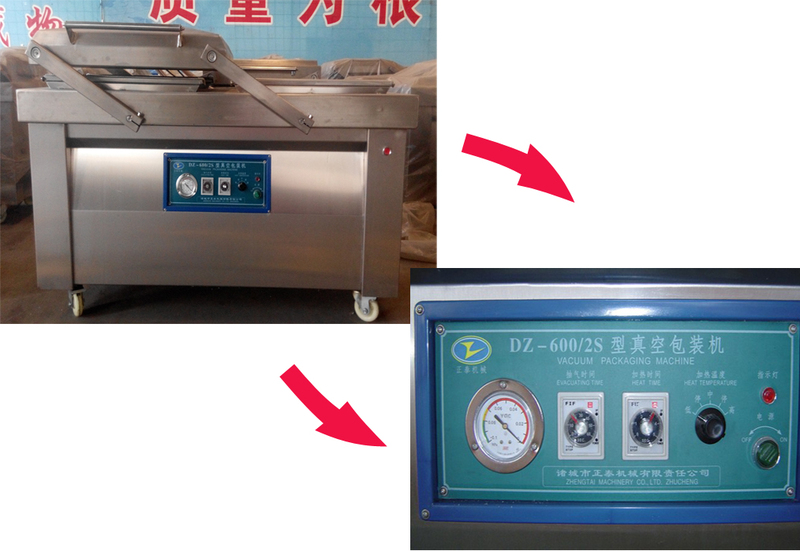 We are China Origin Factory of Blueberry Biscuit Packer Machine. If you have any question, please feel free to contact us.